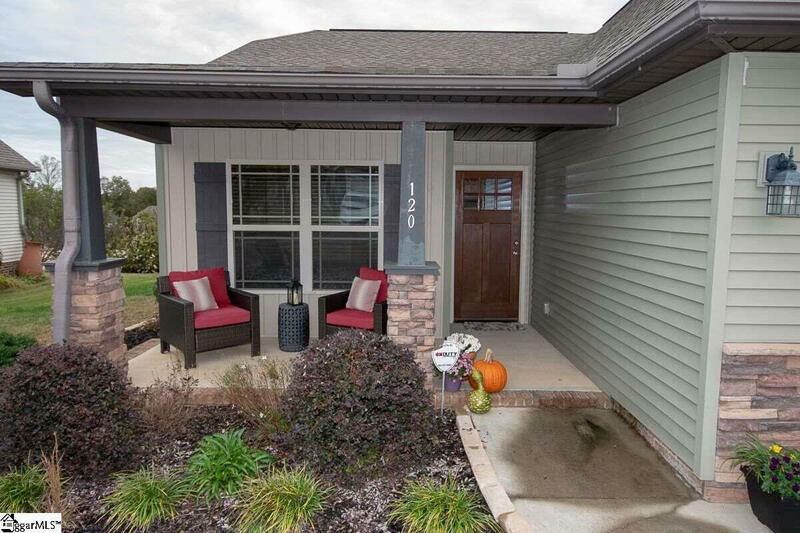 This home qualifies for 100% financing through USDA Rural Housing. Charming one-level home with a bonus room upstairs, in the highly sought-after Copper Creek neighborhood in Simpsonville. New homes being built in this community range from $275,00 up to $400,000; making this homes price tag very desirable for a buyer that wants to be afforded community amenities like a Jr. Olympic size swimming pool, kiddie splash pool, playground, and access to Greenville Countys award-winning schools. 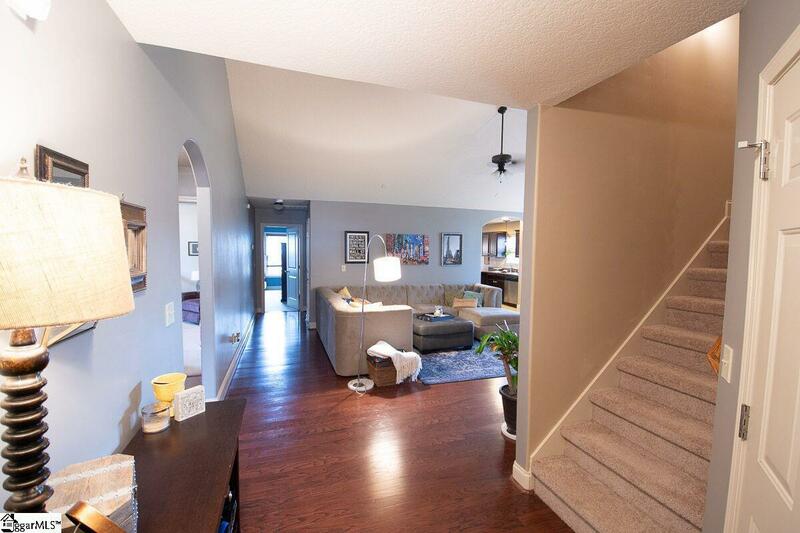 This lovely home includes 3 bedrooms and 2 full bathrooms all on the main floor. It is a split bedroom plan, with the master suite tucked in the back of the home for privacy. The master bedroom is large with a trey ceiling, walk in closet, and an attached master bathroom with dual sinks, large soaking tub, and separate shower. 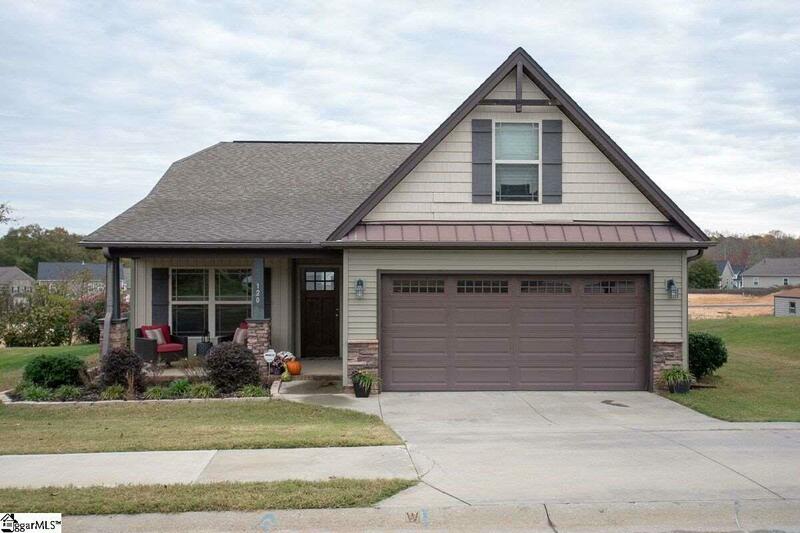 As you enter this adorable craftsman style home; youll notice beautiful hardwood flooring and an expansive great room which includes vaulted ceilings and a gas fireplace. The kitchen is extremely spacious with tons of cabinetry and counter top space and it leads back to a large breakfast area and then a bright and airy sunroom. The heated and cooled sunroom area would be a terrific spot to enjoy coffee in the morning, is a fabulous spot to work if you are craving a lot of light, or a great place to unwind and enjoy a drink any time of the year. 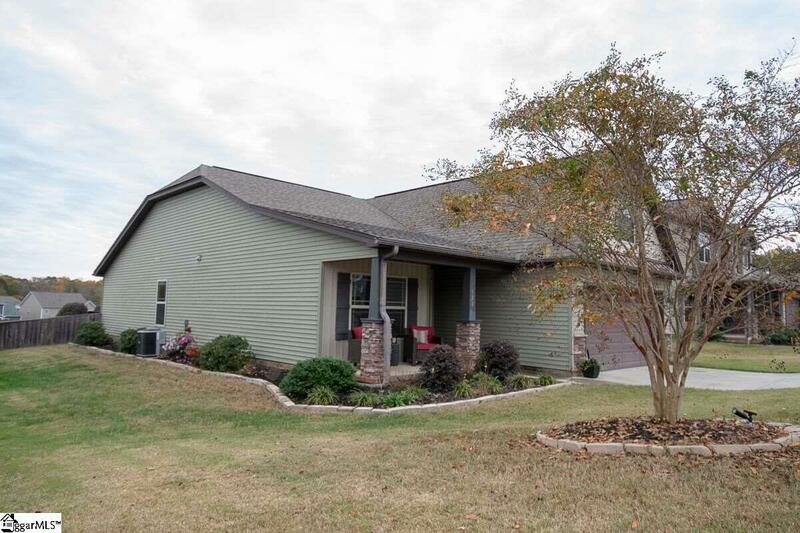 This homes yard is completely fenced in and it has a 20x11 deck for entertaining, grilling, and enjoying the great weather South Carolina has to offer. Make an appointment to see this home today! Listing provided courtesy of Lisa Pratt of Allen Tate Company - Woodruff.